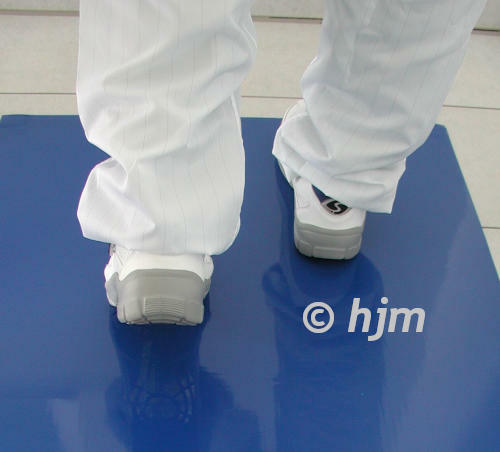 Dust binding STICKY MAT consists of 30 removable layers of tough and thin Polyethylen film building a mat with only 2 mm thickness. 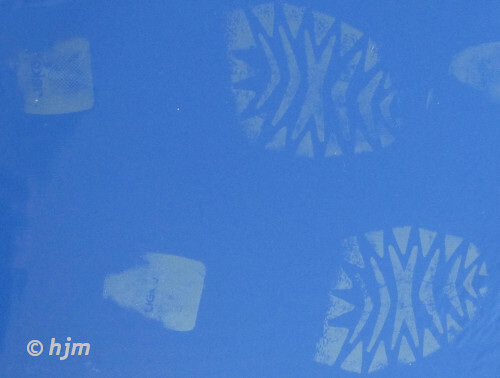 Each one of the white/blue layers is coated with an adhesive taking off particulates from shoes and transport devices when contacted. 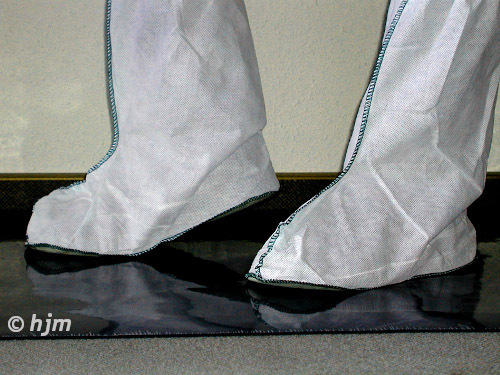 The mat surface provides full surface contact and thus ensures an effective elimination of dirt. When the upper layer is used up it is simply taken off and a new one appears right below. 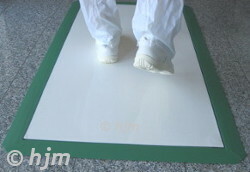 MR1200/600 Frame for Sticky Mat 1330 x 730 mm Green 1 pc.